Discover events, current conditions and local happenings in Siskiyou by entering your email below. February is the month of romance – and Siskiyou is a great place to find it. Whether with a partner, a friend or flying solo, there’s plenty to see and do that can fill your heart, your mind and your senses! 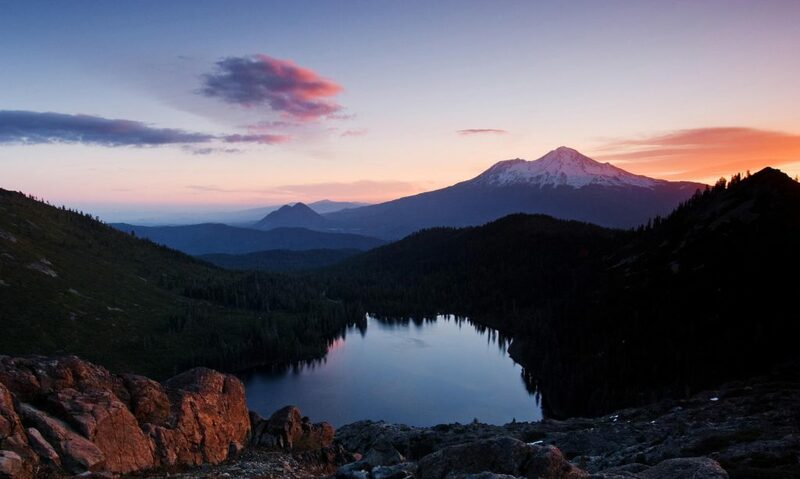 Nothing says romance in Siskiyou like a breathtaking view of its most iconic snow-draped mountain, and there are many places to find it. Heart Lake, one of the summer’s most beloved views is actually still accessible in winter with snowshoes (via the plowed road to Castle Lake), though the lake all but disappears under a magical blanket of snow. 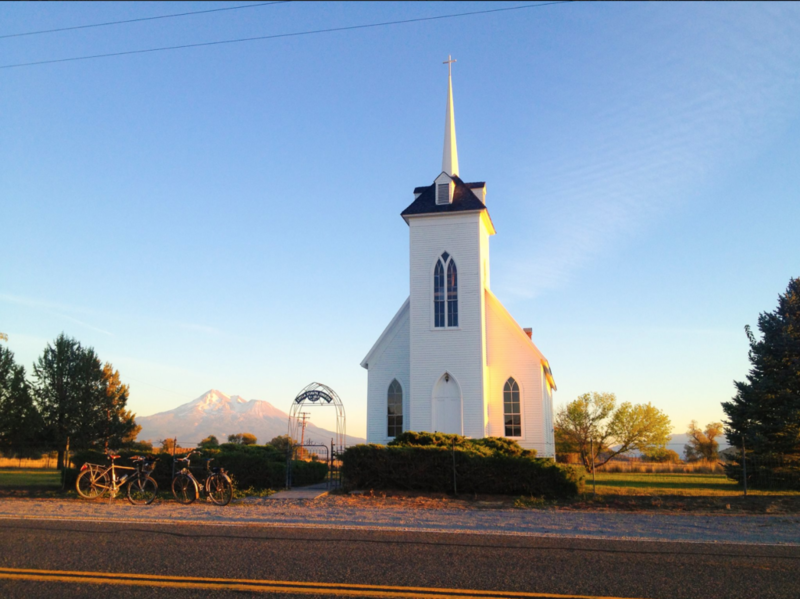 For an easily accessible but equally romantic view of Mount Shasta head past Montague the picturesque Little Shasta Church that was built in 1877-1878 by the early pioneers to this area. You don’t have to be a lovebird to appreciate them! On Valentine’s Day, the Siskiyou Land Trust will host a special slideshow presentation “For the Love of Birds” at the Mount Shasta Sisson Museum, hosted by local naturalist Kendra Bainbridge. It will highlight Siskiyou’s diverse habitats, natural ways to attract birds, and birds that mate for life. 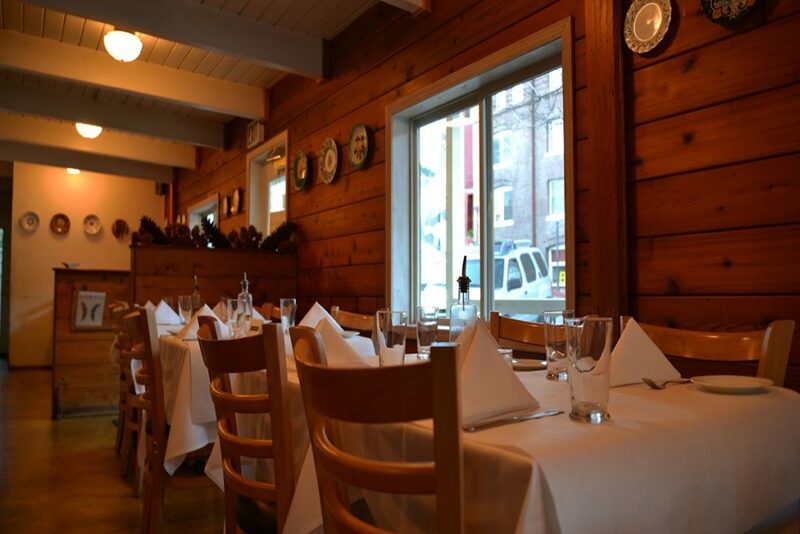 With its seasonal menu and intimate setting, Café Maddalena in Dunsmuir is arguably one of the most romantic restaurants in Siskiyou, and will thankfully re-open from their winter break just in time for Valentine’s Day! There’s also no better place for romance in Siskiyou than the town of McCloud, with an overnight stay in one of its many charming hotels and an elevated American dining experience at the delicious Sage Restaurant. 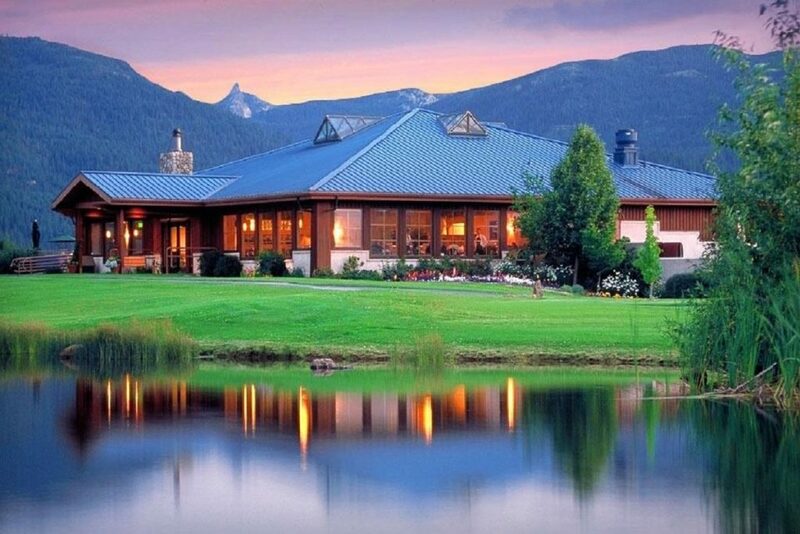 And for gorgeous views of Mount Shasta and upscale dining, head straight for the Highland House Restaurant at the Mount Shasta Resort. 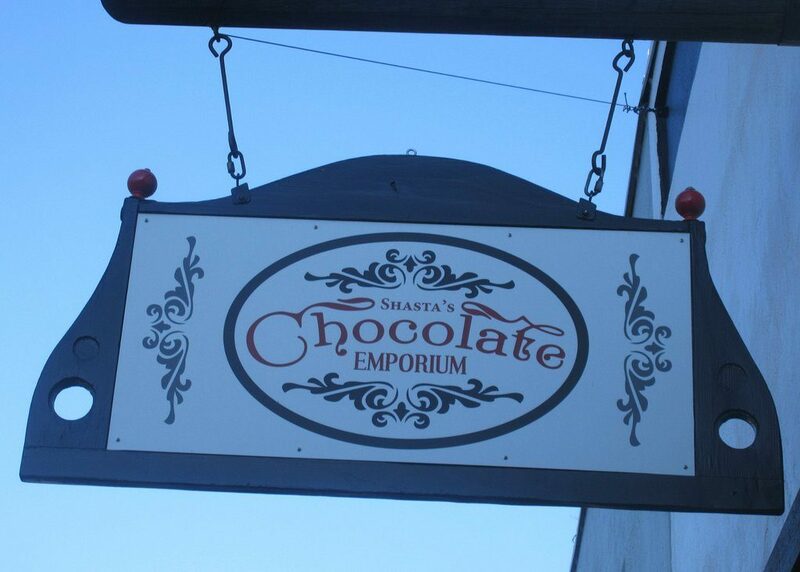 Shasta’s Chocolate Emporium on Historic Miner Street in Yreka is a family-owned candy and chocolate shop that will have you covered on your own sweet tooth or sweets for your sweetie, and the Spring Hill Nursery or the newly opened Aetna Mills Flowers are both great spots to pick up some flowers! One of the most romantic and free Valentine’s dates is stargazing – and Siskiyou’s sky is unbelievable for finding constellations and wishing on falling stars. Head to Sisson Meadow or drive up to Bunny Flat Trailhead in Mount Shasta for amazing views of the stars (or check out some of the outfitters in Mount Shasta like Shasta Vortex Adventures or Mount Shasta Retreat for a guided snowshoe and stargazing hike). Or, just pack up your parkas, a blanket and a telescope in the back of the truck and find a secluded spot! 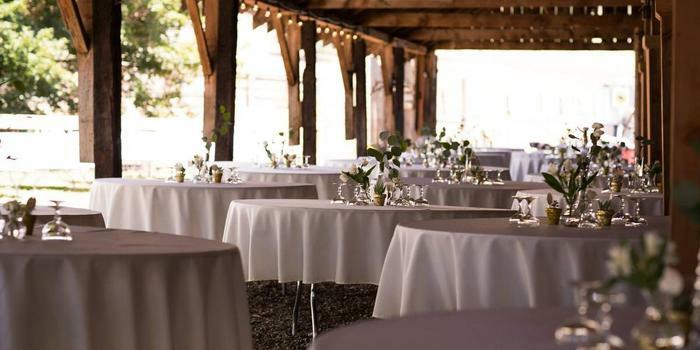 And, if you’re planning to ultimately say “I do” to your Valentine, Siskiyou’s got you covered when it comes to romantic settings. 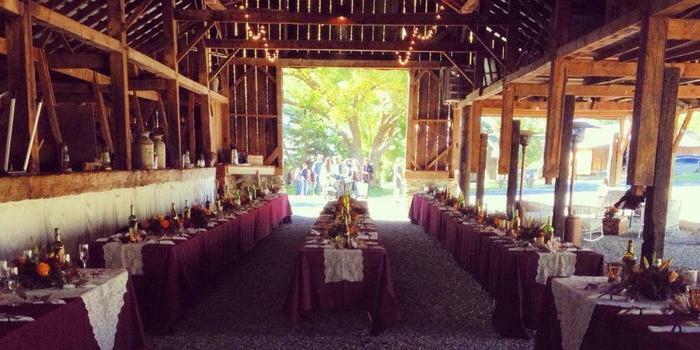 Check out our inspired list of places to make the setting as special as your vows!